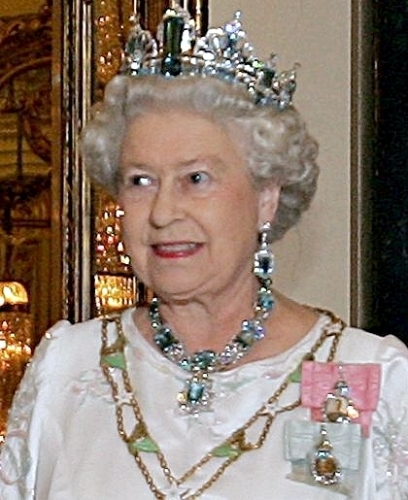 Queen Elizabeth II is very successful to lead England. There is no need to wonder if she has obtained more than 387,700 honours and awards since 1952. Queen Elizabeth II speaks French fluently. She does not need any interpreter when speaking with French people. The first British prime minister who was born during the reign of Queen Elizabeth II is Tony Blair. Tony Blair was born in the beginning of May 1953. 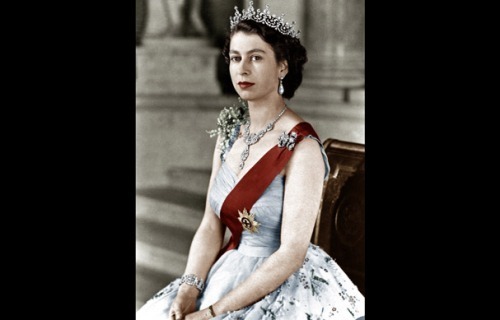 As a queen, Elizabeth II had visited more than 12 countries in the world. She also had more than 256 office overseas visits. Royal Yacht Britannia was used to accommodate the official tours of Queen Elizabeth II. Her majesty launched the yacht on April 16, 1953. The first service was on January 7, 1954. On December 1997, it was decommissioned. The yacht had been travelling for more than a million miles. The first service of Royal Yacht Britannia was in Tobruk. She used it the last time to visit Arran on 9 August 1997. 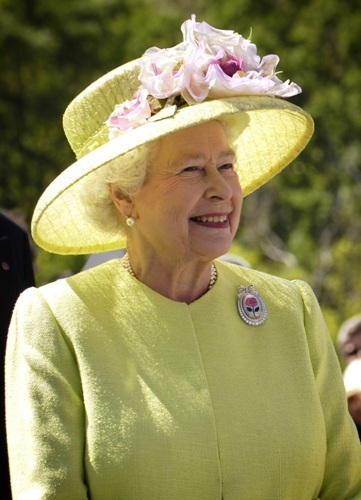 Queen Elizabeth II had visited Jamaica 6 times, Canada 23 times and Australia 15 times. In March 2006, she visited Melbourne, Australia to open the commonwealth games. Edinburgh has been visited by the queen each year since she got the throne in 1952. During Holyrood Week, she spends her time in the Palace of Holyroodhouse. There are at least more than 280,000 telegrams sent by the Queen for the couples who celebrated their diamond wedding anniversary not only in UK but also in the commonwealth. The birthday of the queen is in April 21. But the official birthday of queen is celebrated in June. During her lifetime, Queen Elizabeth II had launched 23 ships. HMS Vanguard was firstly launched by the queen on 30 November 1944 in Clydebank. Yacht Britannia was the first ship that she launched as a queen. 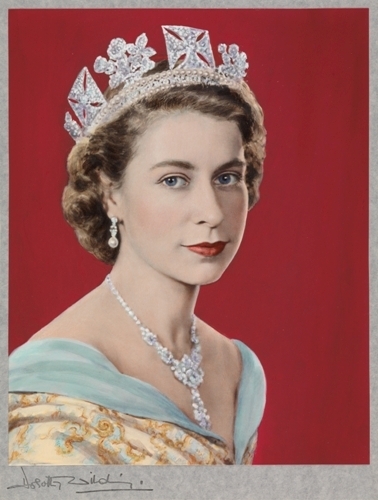 During her reign, she and duke of Edinburgh have sent 37,500 Christmas cards. 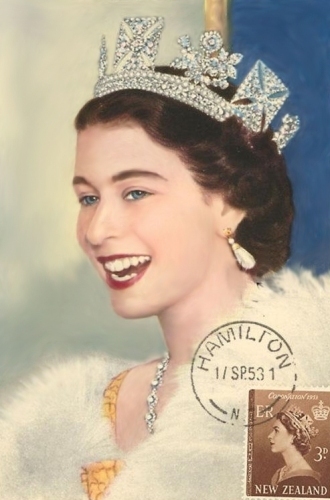 Can you find more facts about Queen Elizabeth II?